Consider the following scenario. A person left his home in Eretz Yisrael to go to Chutz L'Aretz for Pesach. He remembered before the zman issur in Chutz L'Aretz that there was a piece of challah (from being mafrish challah) that they forgot to get rid of. They are unable to get to the challa and unable to get a shliach to burn or throw it away now. 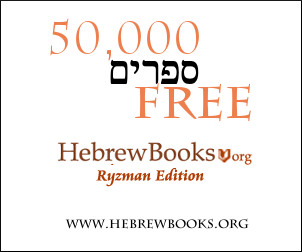 See this link (Google Books) (also here at Hebrew Books) near the end of the Teshuvah. He's really talking about selling, to a non-Jew, a dough of which Challah has not been separated -which he says can not be done because the part of the Challah belongs to the Kohen and therefore one can't sell something which he doesn't own, so all the more so he would forbid the Yisroel from selling the actual Challah. Not the answer you're looking for? Browse other questions tagged gentiles transactions selling-mechirat-chametz separating-challah . May a Jew sell marijuana?